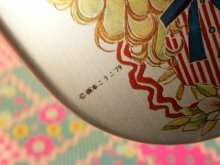 with 1 elephant shaped sauce bottle and 1 food divider. 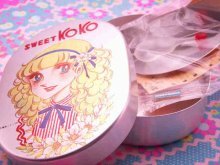 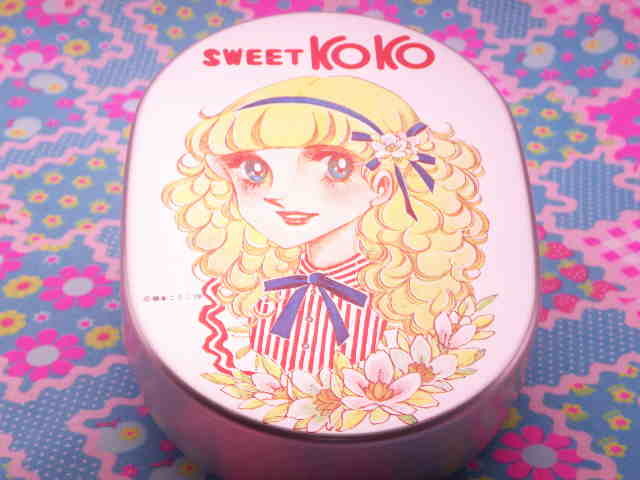 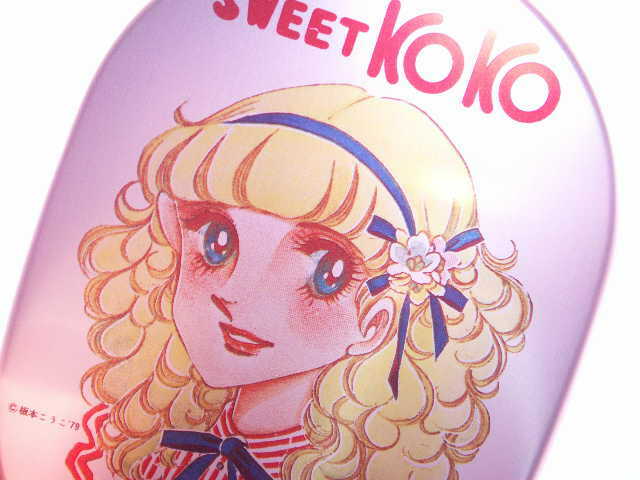 Fabulous Japanese anime manga design - Sweet Koko. 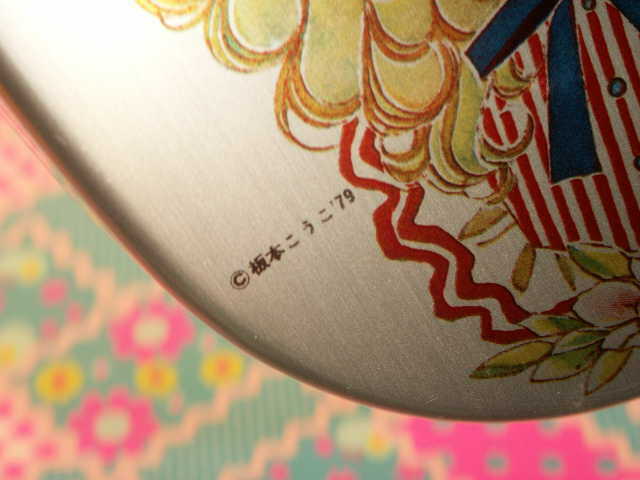 Also, this can be used as just putting small articles.